Ahoy Transpet Mommies and Daddies! All your pet needs is you (duh! ), some friends, and an Instagram account! If you don’t have a pup or friends, you can still join! We’ll set you up with some other newbies. We’ll end the hunt with our friends at The Fridge. For complete details, rules, and electronic love, register online below! 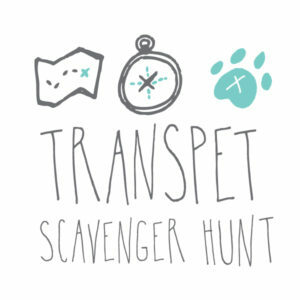 Please fill out the following form to register for the Transpet Scavenger Hunt by October 25th. You will then be taking to a payment portal to finalize your registration. Never fear! We can place you in a team if you'd still like to join! Yes! Please place me in a team!